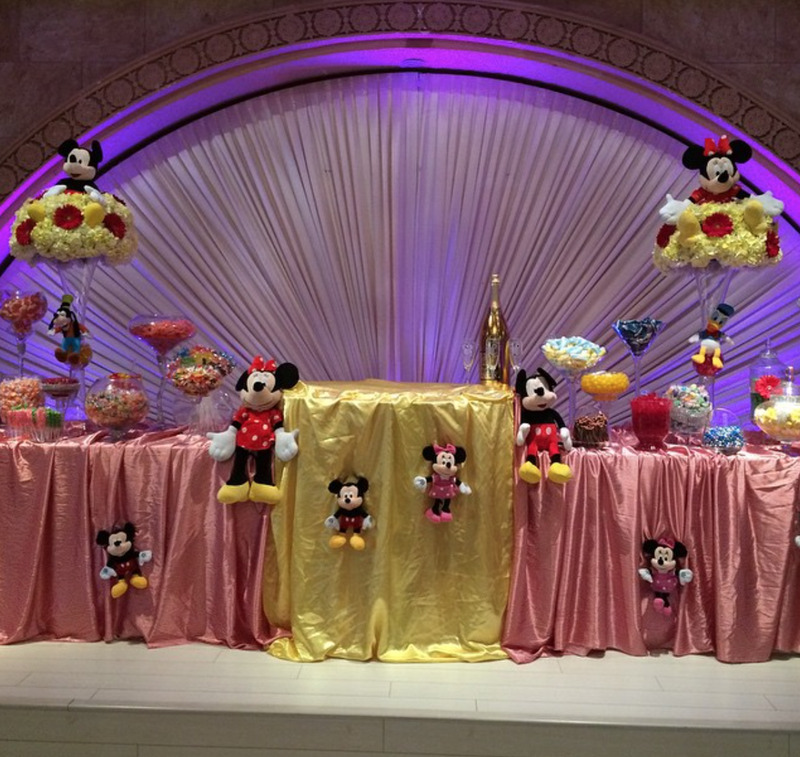 Fairy Tale Flowers employs the best designers and event coordinators to take your event to the next level. 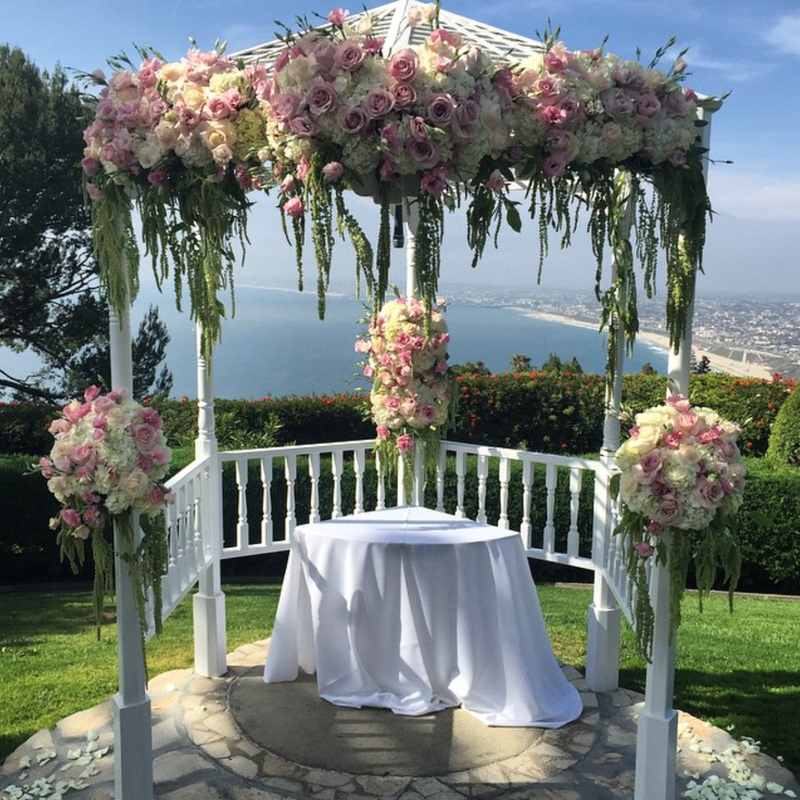 From start to finish we can coordinate the floral setup for your special day. Want to show your special someone how much you care...send them a beautiful floral arrangement.